Mathematics is a language the same as any other. 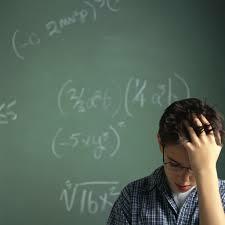 However people do not normally use mathematics all day, every day. For a quick check of your existing standard try the Math Self checks available from Florida State College, Jacksonville.